Don’t just read about science: make it happen! 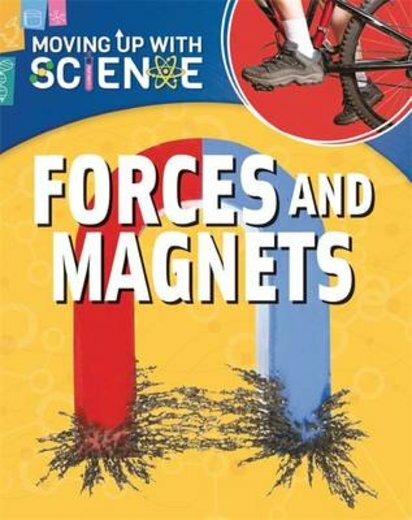 This interactive book gives you all the facts about forces – and it’s packed with great experiments to help you learn by doing. Plus, it supports the science curriculum with all the terminology and know-how you’ll need to excel. Learn to spot forces all over the place: in your classroom, at home or out and about. Find out what force pulls objects down holes, and how Earth acts like a huge magnet. Then have fun testing out some magnetic materials for yourself!